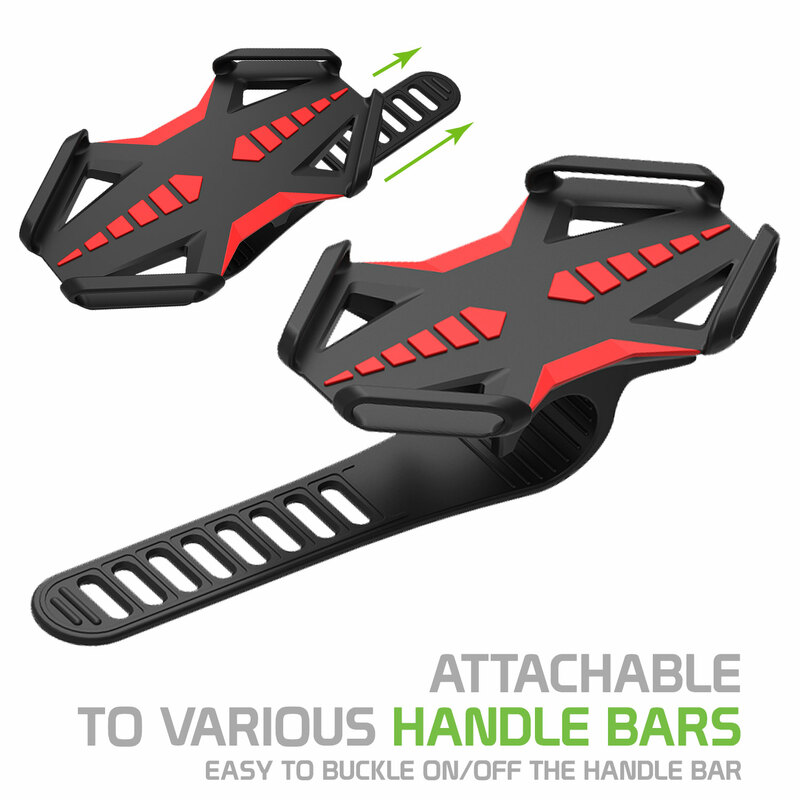 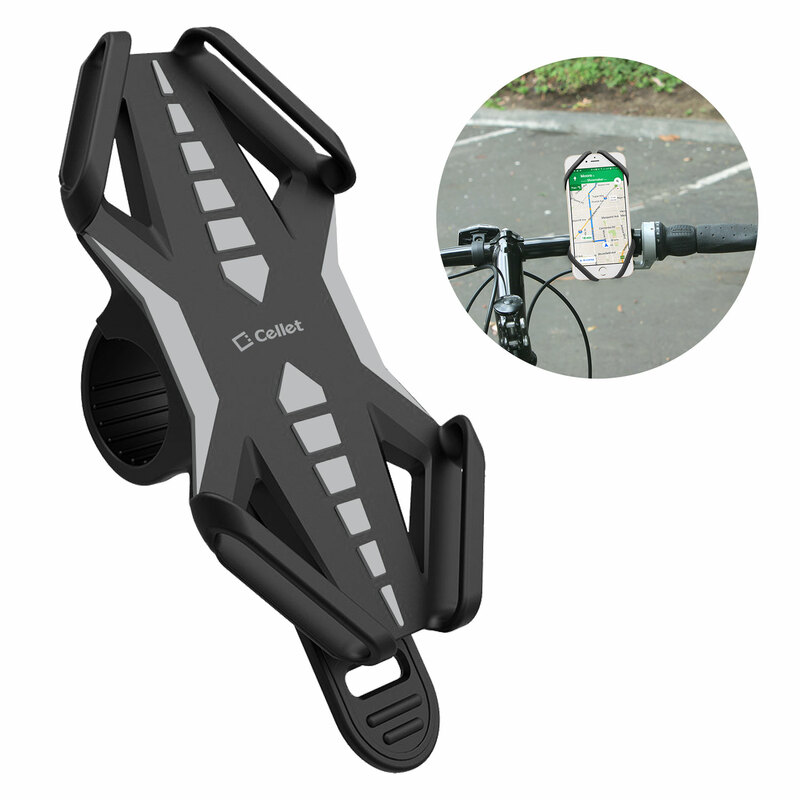 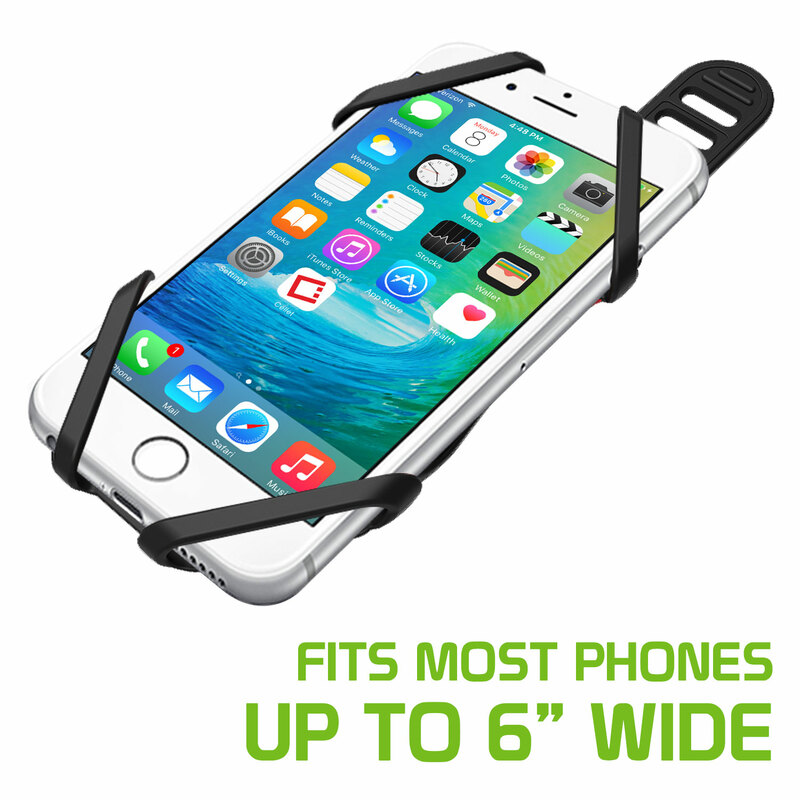 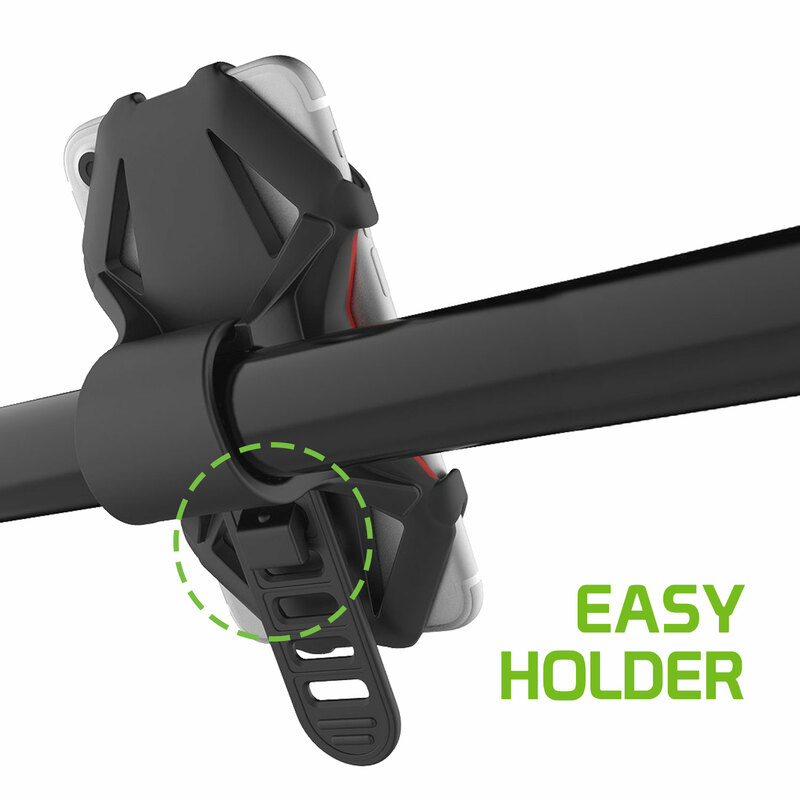 Our versatile Bicycle Phone Holder, securely keeps your LG Stylo 4 Plus attached to your bicycle handle bar while avoiding obstruction in your view. 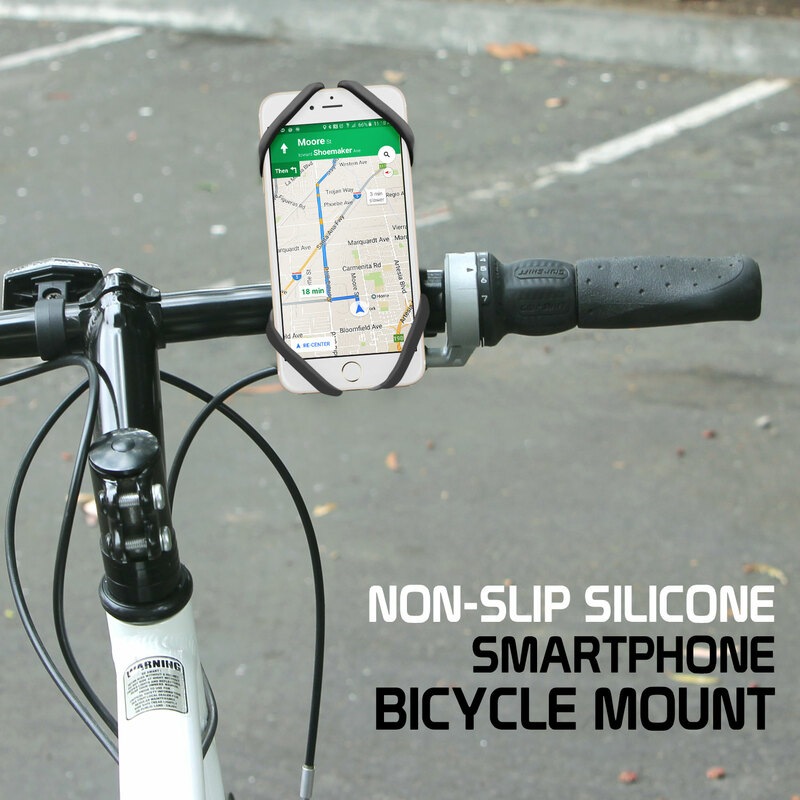 The Bicycle Holder will allow you to efficiently operate your LG Stylo 4 Plus while you drive your bike. It is made in non-slip water proof silicone.